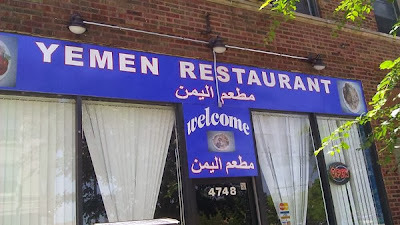 The specialties of Chicago's Yemen Restaurant are chicken mandi and lamb mandi. The lamb mandi was excellent. The kind Yemeni chef will take requests though and kindly made chicken ogda. They didn't have the black pots but it was still good. 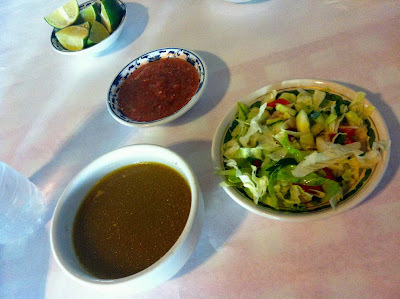 The sahawiq was very spicy and the salad was simple as it should be. The maraq soup tasted just as it should. They do not have a bread oven so no fresh bread at this location. The portions were huge and it was a great meal. $25 for 3 people.